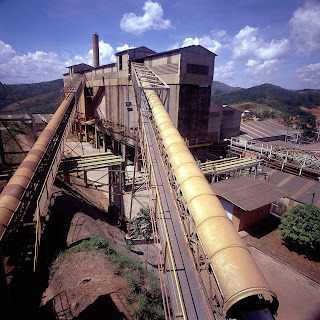 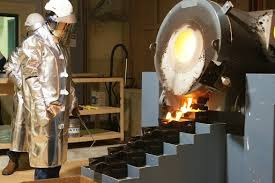 AngloGold Ashanti - AU.n has 17 operations in 9 countries on four continents and produced 3.95Moz of gold in 2015, generating $4.02bn. 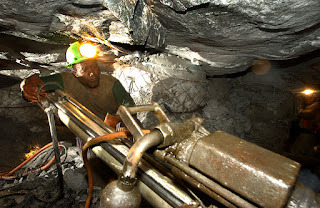 The company is listed on the New York, Johannesburg, Accra, London and Australian stock exchanges, as well as the Paris and Brussels bourses. 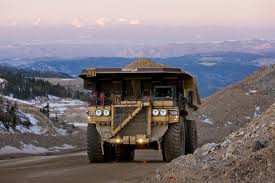 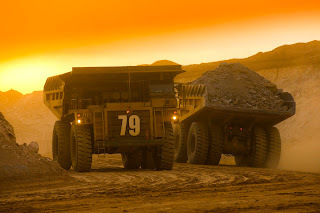 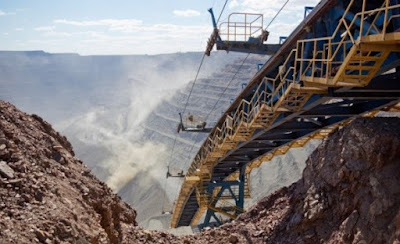 AngloGold Ashanti Ltd is pleased to report an improved production outlook at the Tropicana Gold Mine in Western Australia, based on higher mining and processing rates along with a 45% increase in the mine’s Ore Reserve estimate. 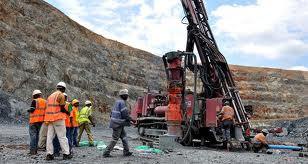 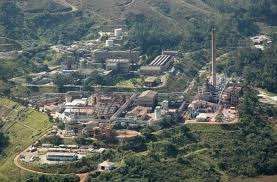 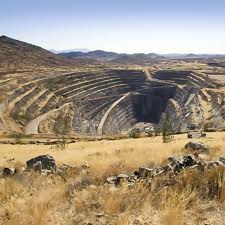 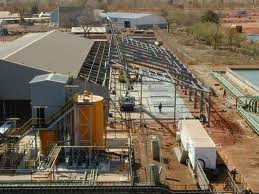 Tropicana is a joint venture between AngloGold Ashanti Australia Ltd (70% and manager) and Independence Group NL (30%).